about Dennis, seem u are right. Dennis's shoot is good, indeed. but since Pronax gone, Fnatic lack 1 person who willing to scarify when it's need. lol. 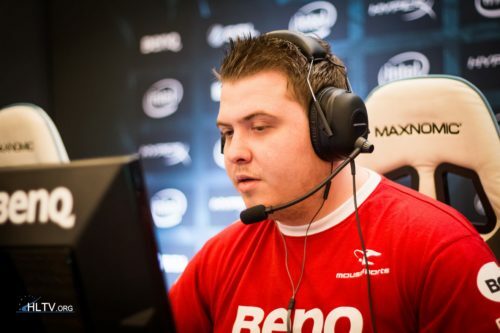 but Cache's mid is very important, and Navi has a supper AWPer which makes them easy to control the mid. anyone can tell me why NAVI don't like CACHE?